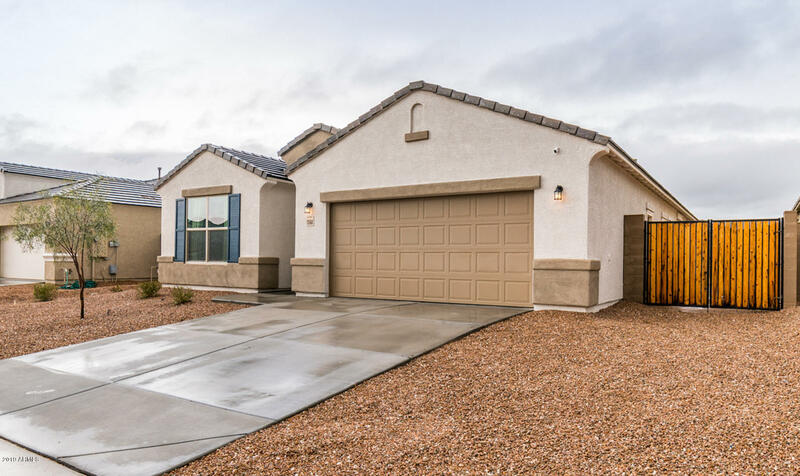 Beautiful home with attached casita located in the desirable single level North Peoria community of Rancho Cabrillo. The main home features 3 bedrooms, 2 baths with a split floor plan including a stunning master suite with huge walk in closet. Kitchen boats beautiful gas range set amongst white quartz countertops, charcoal shaker style staggered cabinets and walk in pantry. The guest house features 3 separate entrances, an open floor plan with a matching well appointed kitchen. Large bedroom, full bath and separate laundry all at your fingertips in the privacy of your attached ''Casita''. Perfect for guests, family members or even to use as a rental! This home is a must see!